Economy Archives - Page 8 of 8 - Africa M.E. 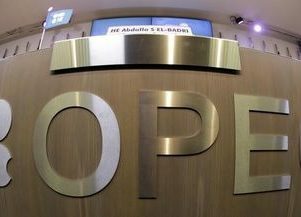 MOSCOW (Reuters) – Sudan has applied to become an OPEC member, the country’s oil and gas minister Mohamed Zayed Awad was quoted as saying by RIA news agency. “We have already applied and are waiting for a decision,” he said without elaborating. JOHANNESBURG (Reuters) – Workers at a distribution centre for South African retailer Woolworths are on strike over pay, the company said on Monday but the high-end grocery and clothing seller said the strike would not affect operations. “We can confirm that the National Union of Food Beverage Wine Spirits and Allied Workers at our Midrand Distribution Centre have embarked on protected strike action,” the firm said. The union was demanding wage increases of 110-130 percent for its members, Woolworths said. 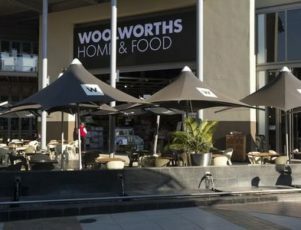 Shares in Woolworths were flat at 102.28 rand by 1316 GMT compared with a 0.8 percent fall in the general retailers index. KAMPALA (Reuters) – The Ugandan shilling was slightly firmer on Monday due to subdued dollar demand and tight liquidity in the money markets, traders said. At 0905 GMT, commercial banks quoted the shilling at 3,668/3,678, stronger than Thursday’s close of 3,675/3,685. Markets were closed on Friday for a national holiday. “Some players in the interbank are cutting back their (dollar) positions because there’s no demand,” said Ali Abbas, trader at Crane Bank. 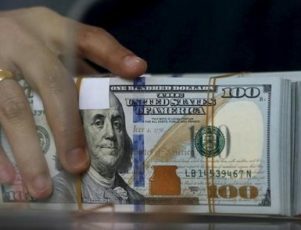 The local currency has lost 25 percent against the greenback so far this year and its steep depreciation has prompted the central bank to increase its key lending rate to try provide support and stem price pressures. 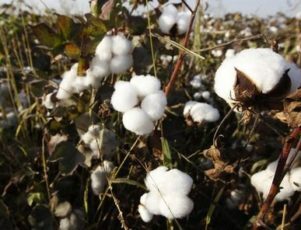 The rate now stands at 16 percent after being raised by a total of 500 basis points so far this year. The central bank is due to make its next announcement on the rate on Thursday and most analysts expect a hike to help curb surging inflationary pressures. Uganda’s inflation shot up to 7.2 percent year-on-year in September from 4.8 percent in August. Bank of Africa said in a market note it expected some demand from energy companies, which could give the shilling some depreciation bias, though it will likely remain below 3,700.